Gospel-Driven. I put this first for a reason. I believe these events can be an opportunity for Jesus to be shared. I’m not suggesting a 4 act play on the story of Easter, but a simple object lesson that would be enjoyable for the kids and their parents. Church Effort. 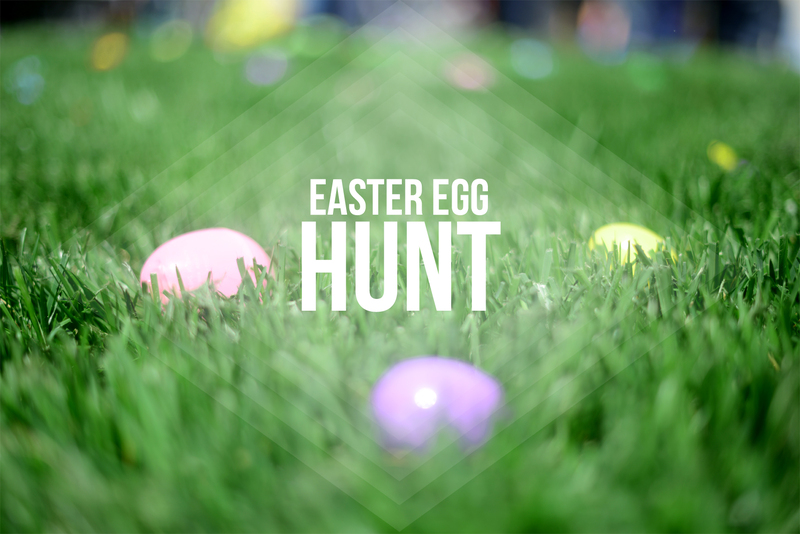 Listen, the idea of a community Easter egg hunt seems pretty overwhelming to do by yourself…so don’t. Allow it to be a church effort. Encourage your church each year to donate the candy and eggs. Sunny Bunny Eggs. Even though we support this event mostly with donations, I would suggest purchasing a base amount from Sunny Bunny Eggs for two reasons. One, it helps ease your mind that at least you will have some eggs if donations go awry. Second, it is a great organization that supports those with mental disabilities. Divide the Ages. Too often, I see Easter egg hunts that are not divided by age and the older kids run over the little ones, like Bigfoot over cars at a monster truck rally. Splitting up the ages is always appreciated by the parents. Bounce House. Book it right now. Book two if you can. Trust me on this one. Teen Leadership Opportunity. Our student leaders plan and administrate this entire event. You heard me. They recruit volunteers, plan the games, contact the bounce house people, and even give the lesson. Never underestimate what teenagers can do for their community for God’s glory. You need this. As someone in ministry, the introduction wakes you up and sets up the need to read this book. Let me just save you the time from reading the introduction, because I know many of you will skip it anyway, and just know there is reason for every pastor, missionary, or anyone in a ministry…you need to read this book. Transparency. When an author shows transparency appropriately, it brings the book to life, in my opinion. The author is willing to show his weaknesses and mistakes made in the past to bring a more personal touch and more valuable for the reader. Short & Sweet. I love short chapters. As a father of many kids, I have like 3 or 4 kids now (kidding, kidding)…but sometimes I get interrupted in my reading and thoughts and momentum of the read can get disjointed. This book provides short chapters that pack a punch. Plus, if these chapters were longer, I honestly think you’d walk away from the chapter like you were just in a heavyweight fight. Great, challenging content in every chapter. 41 Chapters…There’s One for You. Seriously, if you cannot find one chapter out of the forty-one chapters, you must have reached sainthood or just are too proud to admit your flaws. Everyone in ministry will be able to find something they need improvement. Plus, each chapter provides reflection questions to help you get started on your self-improvement. Repetitive Beginning. For some reason, the first four chapters seem to repeat the same thought over and over. Not sure why. But, for what it’s worth, it is a very good thought! Missing Verses. If you’ve read my blogs before, writers should include references when they are quoting the Bible. Do I need to start a petition? Too Honest? For me, as a reader, I enjoy the honesty of the author. Some readers may be turned off by the honesty and personal stories. This may be less of a bad thing, but more of a toss-up depending on the reader. The Grade: A. Pastors, buy this. Church people, buy this for your pastor. 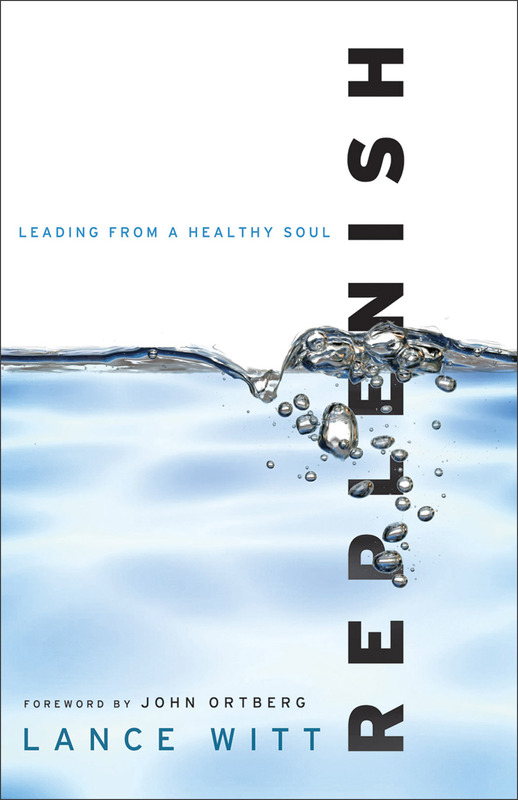 For someone in ministry, it is a refreshing read. It will save you from years of trouble and burnout down the road, and improve the ministry you are currently serving. This book came strongly recommended from a missionary friend to my pastor, and he liked it so much he bought me a copy. So what does that tell you? Reading and Doing. With the application questions at the end of each completed thought, the book promotes life change. It allows the reader to interact with the material for not only greater understanding, but also provides an introspective look at their personal life. Challenging. Reading God’s Word, sharing the Gospel, and discipleship are not optional in the life of a believer. Chan does an incredible job of challenging the reader, without disgracing or manipulating Scripture. The Bible interweaves throughout its pages effectively and reaches the heart of the reader. Great for New Believer. For a new believer, young believer, or one lacking in Biblical knowledge, this book would be most beneficial. Chan provides an easy-to-understand Bible survey where a beginner believer could follow along, but still provides depth for any reader. It provides the reader with a great ride from Genesis to Revelation, taking necessary stops to allow for understanding and clarity. Promotes the Church. As a pastor, I appreciated the elevation of the church in the latter part of the book. As the Bride of Christ, the church should be treated such, and this book does a masterful job of describing the early church and challenges the present church to step up. Not What I Expected. 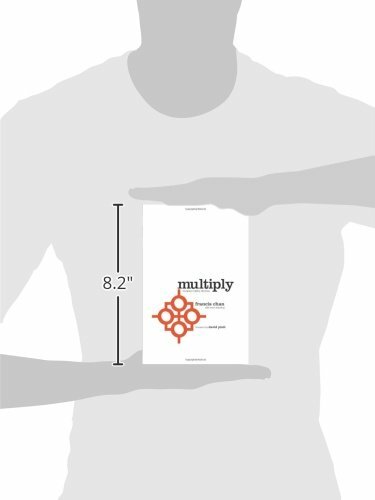 Honestly, I was expecting a book on discipleship and multiplication of the church through making disciples. Little did I know that this book would primarily be a Bible survey. Although it was presented very well, it caught me off guard, and I walked away a little disappointed. So there’s your spoiler, but will help you enjoy the read more than I did. As I stated before, if I knew what this book was all about, I may have graded it higher. However, expecting more training on discipleship, I was a little disappointed. However, the presentation of the Bible, and weaving in and out of God’s Word made for an interesting, enlightening, and challenging read. Again, if you are a new believer and want a better understanding of the first page to the last of your Bible, this book is a strong suggestion for you. Otherwise, it was good review, with enough depth that you will still learn. What Happens When Senior Citizens Come to Youth Group? Bridging the generation gap in our church has always been a goal of mine. I’m a proponent of inter-generational youth ministry. If you don’t know what that is, then go here and read this book. Many churches are going to the model of separation and segregation of age groups so much that the generations never interact with each other. Do I see value in age-segregated ministries? Absolutely. Hello, I’m a youth pastor! But there is real value in generations coming together, getting to know each other, and truly becoming ONE church. But it just does not happen over night. You need to be intentional. Sure, there are select few older generation that will take time to get to know younger generations. 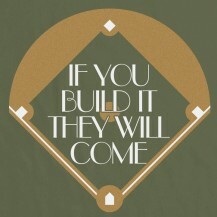 But, for many, you must have a “Field of Dreams” model of ministry – if you build it they will come. Serve Them. Every year, our teen ministry hosts a lunch for the senior citizens. The sky is the limit for the theme of the lunch, and thankfully I have very creative and talented youth lady leaders (because I could only host a grilled cheese or hot dog lunch). We have done Valentine’s Day lunches, Brunches, Tour of Italy…the themes are endless. And so is the value of teens serving the older generation. The teens dress up, take the seniors to their seats, take their orders, and serve them lunch. After everyone is served, the teens then find seats next to them and have genuine conversation. Sometimes, the conversation is guided, other times it is just natural. Another idea: Form a team of teens and adults to serve the elderly through the year – yard work, general house issues, etc. Have Fun Together. Typically, either following lunch or another time during the year, we will have an informal time of generations coming together. I’ve hosted a “Man Day” which includes a Bible study, hearty breakfast, and man games like “Name That Tool” and “Power Drill Relay. Other ideas include: speed dating & board game night. Serve Together. Our youth group has a service project every month, and we often invite adult small groups to participate with us. This is a great way to bring generations together, by serving together. Often, they see how teens can be hard-working, caring, and approachable. It breaks down walls when you are serving Christ together. Worship Together. Please do not make the mistake of never allowing generations to worship together. I’m a proponent of children’s and youth ministries as much as the next guy, but it is important that the generations have opportunities to worship and hear God’s Word together over the course of the year. Maybe consider trimming down the age of children’s church, save holidays for all-church gatherings, and do not host a youth service during main worship times. Pray for One Another. Before I arrived at my current church, they already had this wonderful practice in place. The senior citizen group had a prayer sign up list of all the teens and college/young adults. What better way to bring generations together than to pray for them. 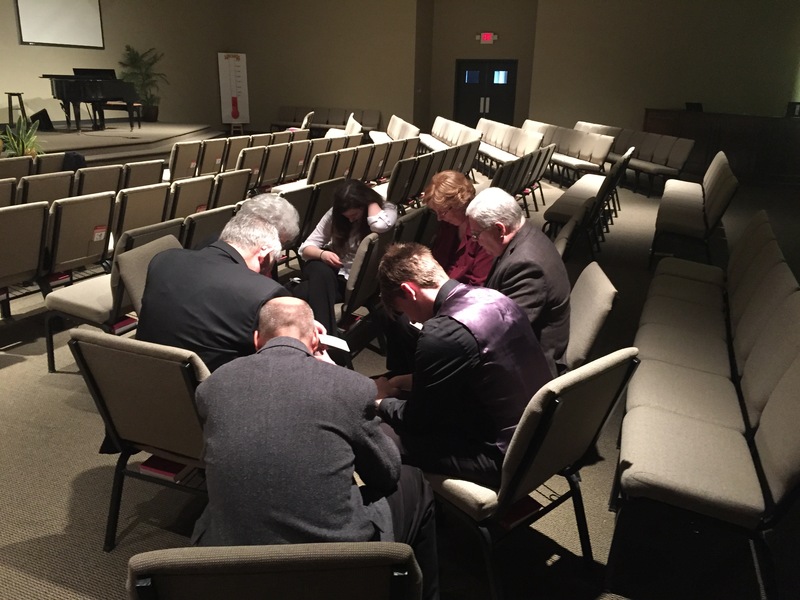 Our teens often pray for our seniors as well. Invite Them to Youth Group. Last but not least, invite them to your youth group! Sure, many youth groups have a parent night which is a great idea. But let’s take it a step further and invite the senior citizen group to your youth group. A friend of mine in ministry gave me this idea, and we tried it yesterday. Judging by the picture below, how do you think it went? Seeing the elder generation, singing, playing games, and praying with the younger generation…it was incredible. Sure, we are not there yet. But we are intentionally trying to bridge the generations together. Praying, serving, having fun, and worshiping together as ONE church.